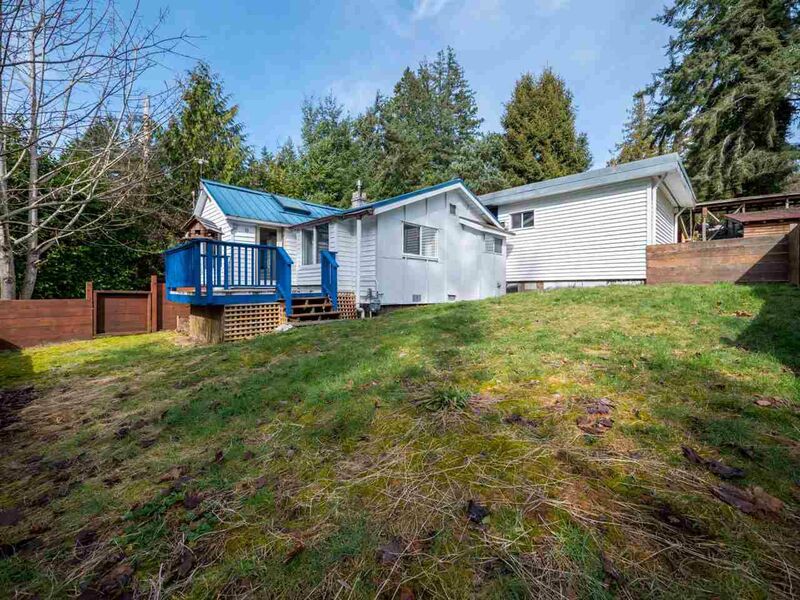 Check out this 2 bedroom ROBERTS CREEK HOME on nearly 0.5 acres! Close to hiking trails, the golf course, the elementary school and the beach. Step into the home and you are welcomed by a bright open plan, a n/gas fireplace in the living area and a sizable kitchen w/skylights for additional natural light. Outside you will find a sundeck, a covered patio and detached workshop for the hobbyist. Additional 14' x 35' open barn/carport for extra storage or covered parking. Call today to book your appointment.